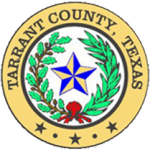 WeBuyTarrantHouses.com is a company that helps homeowners in the Tarrant County, Texas area sell their properties fast. Whether you’re looking for help because of a divorce, an inheritance, renter-related headaches, or some other reason, we can help. 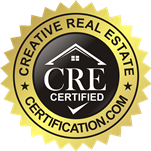 We don’t charge commissions, and we will even pay your closing costs. Don’t worry about making any repairs or renovations to the home, as we will take care of those for you. You won’t even have to worry about cleaning it! There are all too many situations where a homeowner must or needs to sell. Sometimes, they have inherited the property unwillingly, and want to get rid of it, the home is pending foreclosure, or the taxes have gone up in the area, and you can no longer afford them. Other times, its a home in such bad condition that no one will touch it. We will! Fill out a fast cash offer form today so we can get you the cash you need. Fort Worth, Arlington, Azle, Bedford, Benbrook, Blue Mound, Burleson, Colleyville, Crowley, Dalworthington Gardens, Euless, Everman, Forest Hill, Grapevine, Grand Prairie, Haltom City, Haslet, Hurst, Keller, Kenndale, Lake Worth, Mansfield, Newark, North Richland Hills, Pelican Bay, Richland Hills, River Oaks, Saginaw, Sansom Park, Southlake, Watauga, Westworth Village, White Settlement, Edgecliff Village, Flower Mound, Lakeside, Pantego, Trophy Club, Westlake, Westover Hills. Everything you are dealing with right now, such as the waiting, stress, hassle of getting your house ready for sale, can end when you let us make an offer on your home! 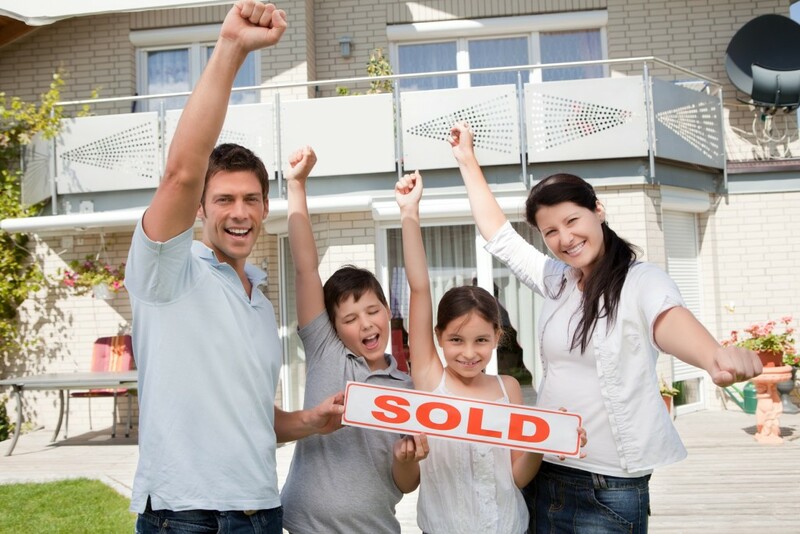 We know how tough it is to sell your home, either through a real estate agent, or on your own. Especially when you are dealing simultaneously with bad tenants, missed mortgage payments, judgments or liens filed against you, a condemned home in a bad neighborhood, or frequently having to deal with phone calls from the bank asking where your payments are. No matter what the condition of your home, or why you are selling, look no further. Fill out a fast cash offer today, and let us help you.